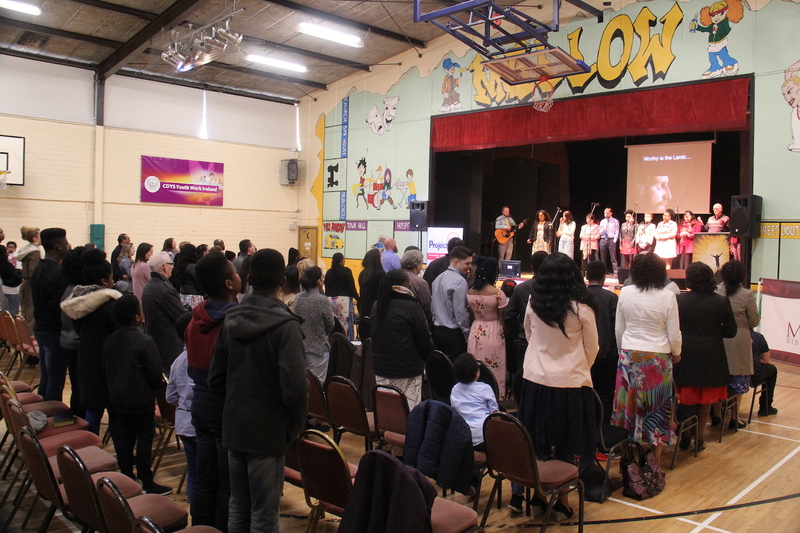 SUNDAY WORSHIP is held at 11:00am every Sunday morning, at the Mallow Youth Centre (CDYS) in New Road, Mallow (see LOCATIONS). The centre is adjacent to Mallow Swimming Pool just around the corner from the Market Square shopping centre. The service begins with a time of music praise and worship – we love to sing! 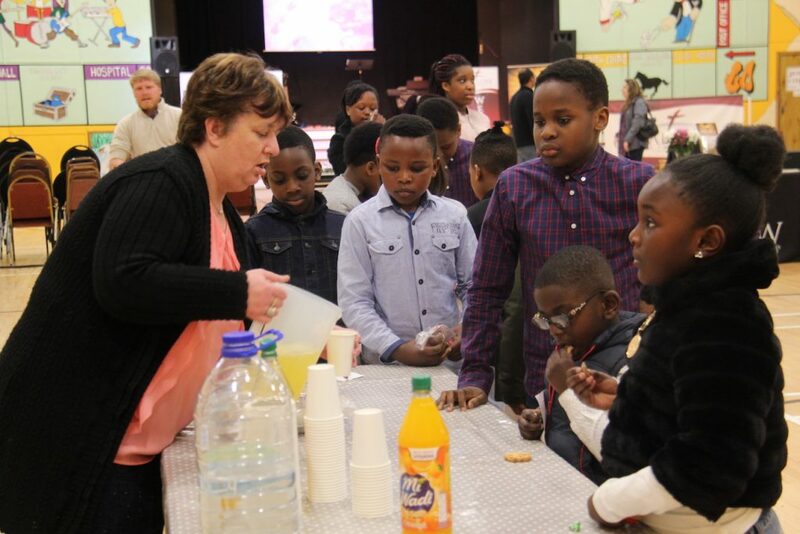 – then we divide into adult worship, children’s clubs, Vertical Perspective (teenagers) and our creche. Our service ends by 12:30pm at which time we enjoy fellowship around tea and biscuits! We are a friendly church and all visitors are made very welcome. FAMILY SERVICE is held on the last Sunday of every month that includes five Sundays in place of our usual Sunday Worship. 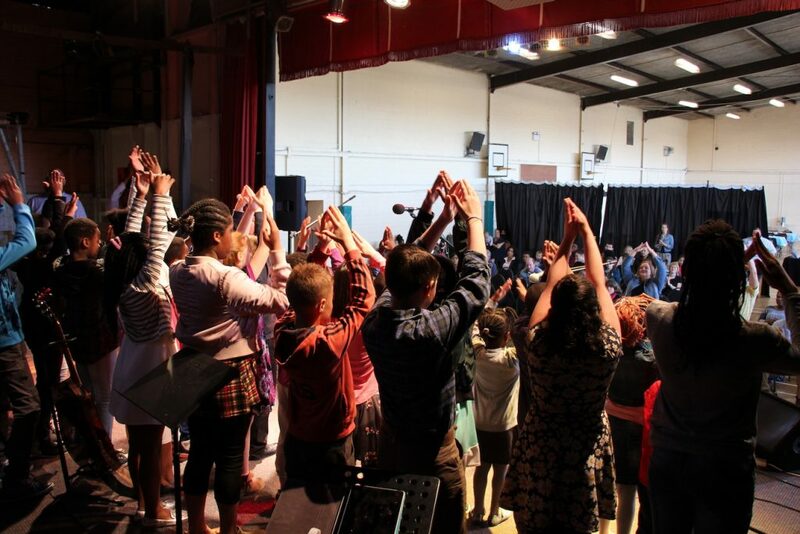 This gives the children and teens an opportunity to participate in the service, in song, or playing musical instruments, or poetry or demonstrating some aspect of their Sunday Club activities to the whole church. 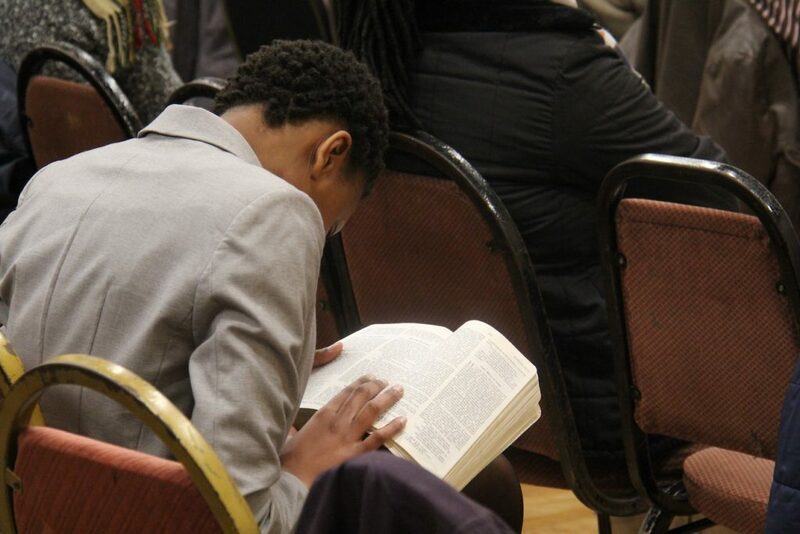 BIBLE STUDY AND PRAYER MEETING is held at 7:00pm on Wednesday evenings February – May and September – November at the Family Life Centre near the McDonald’s drive thru (see LOCATIONS). There is a full description of the Bible Study meeting under the MBF tab.